It's Lily's turn to say the Four Questions at the Passover Seder, but nobody will help her practice. Things change with the arrival of Hametz the Parrot. 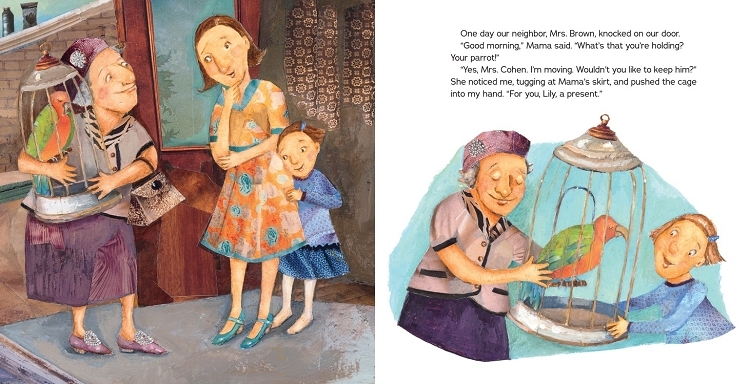 Clever Hametz not only helps Lily but solves the puzzle of who stole the afikomen! 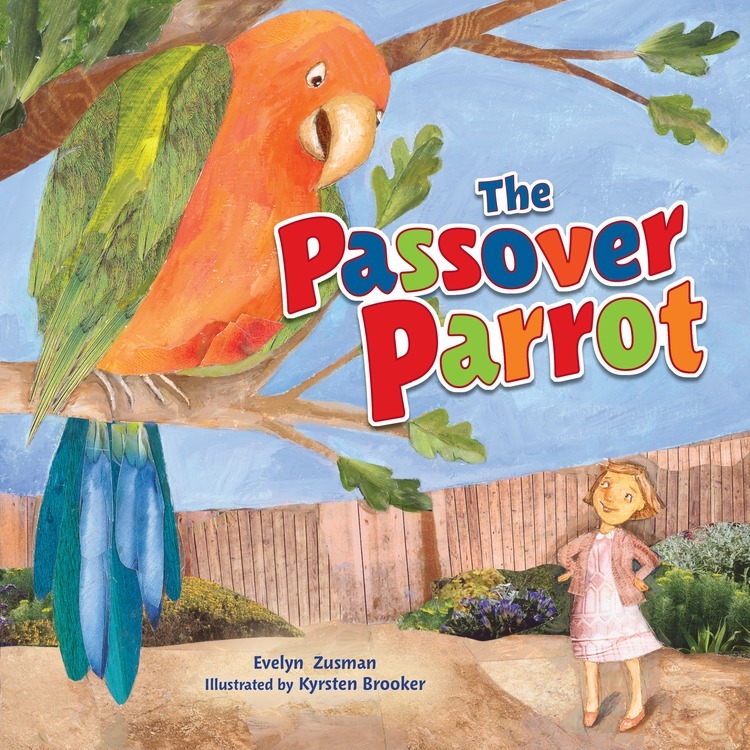 Back by popular demand, the newly illustrated The Passover Parrot will delight a new generation of children.